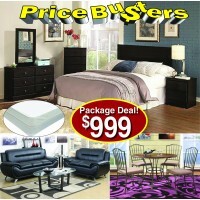 Price Busters Discount Furniture stores has nine locations across Maryland to serve you better! We are proud to provide you with exceptional value on quality furniture and mattresses helping to beautify your home for years to come. 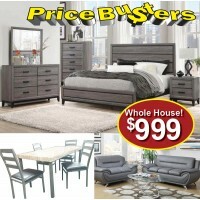 Price Busters offers pocket friendly prices on the best name brand furniture for your living room, dining room, bedroom, home office, home entertainment area and more! 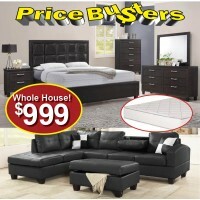 Stop into any of Price Busters Discount Furniture's nine convenient locations throughout East and West Baltimore and in Brooklyn Park, Glen Burnie, Rosedale, Highlandtown Essex, Hyattsville, and Forestville and browse our massive selection of affordable furniture and mattresses. 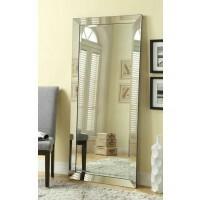 Price Busters home furniture stores offer you a wide selection of quality home furnishings for every room in your home. 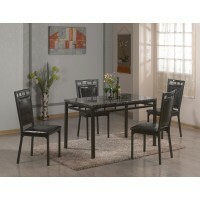 Check out our discount furniture and bargain furniture sections for quality furniture at an unbeatable value! 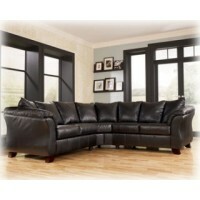 Almost all of our furniture is in stock and ready for immediate delivery from our store to your front door. Customer service and satisfaction is one of our top priorities, just ask any of Price Busters satisfied customers throughout Baltimore and the State of Maryland. 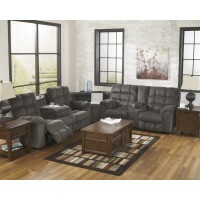 They'll testify that Price Buster's offers exceptional customer service, quick shipping and great prices on their entire line of home furnishings. 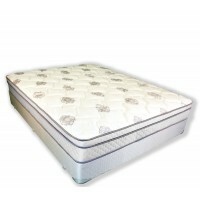 Take the time to browse through our extensive website and view our collection of affordable furniture and mattresses from America's top-name brand manufacturer Ashley Furniture online. 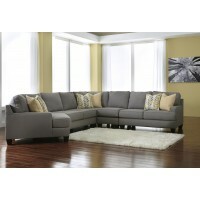 Shop from the comfort of your home and choose from sofas, sectionals, loveseats, chairs, ottomans, recliners and more for your living room; tables and chairs for your dining room; beds, flip-flops, dressers, nightstands, chests and mirrors for your bedroom; desks, chairs, filing cabinets and bookcases for your home or office. 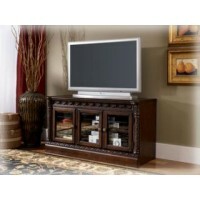 Looking for entertainment centers? 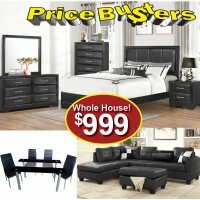 Price Busters is your one stop shop for all of your home entertainment needs! Come visit us at one of our nine convenient locations. 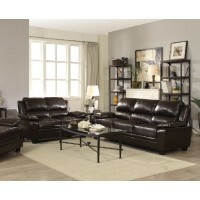 We know you'll love the Price Busters Discount Furniture Store experience! 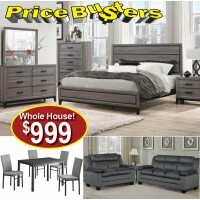 *Price Busters Discount Furniture Store is not responsible for typographical errors or mis-priced items. 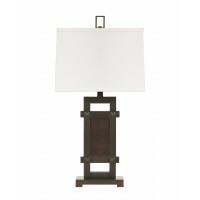 * Online pricing is for online purchases only and not valid for in store purchases (call local store for details). 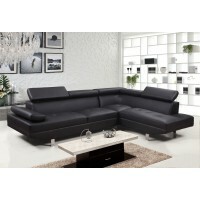 *all offers are available for a limited time only & are subject to availability. 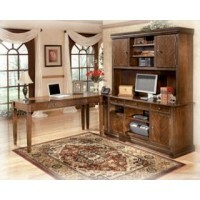 Colors and styles may vary from photo shown. Must present circular at time of purchase to receive circular pricing. Sale price not valid on prior purchases. Circular prices not valid on prior purchases. Only while supplies last. 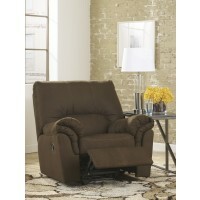 Buy it Today Get it Today is during regular customer pick up hours only. 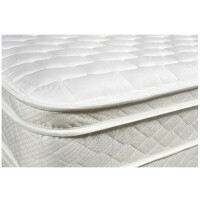 Mattress Sale is for each piece and must be sold as sets. 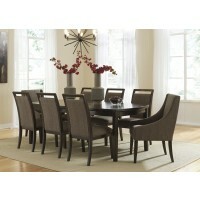 Circular prices are valid at ALL Price Busters Discount Furniture store locations but may not be valid for online purchases. 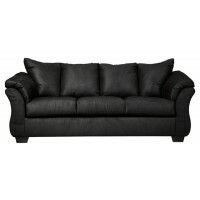 No Credit Needed Leasing for qualified customers only, see store for details. Buy Now Pay Later No Money Down, for well qualified purchasers, excludes application/processing fee which must be paid at time of transaction.◆With Min.purchase, see store manager for details. Weekly Price is apx. 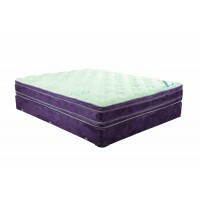 & based on 53 weekly payments, sales tax not included &Excludes initial payment which must be paid at time of transaction. Valid for well qualified purchasers only. ✽While supplies last. During regular customer pick up hours only. Not responsible for misprints or typos. 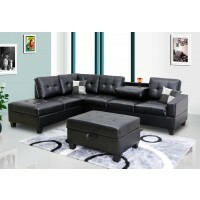 Free Delivery with $1,895 purchase, Can’t be combined with any other offers. 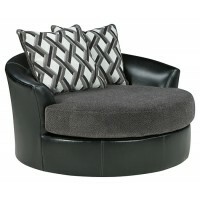 All circular prices do not include sales tax, delivery fees, administrative/processing fees , transfer fees.